hd00:07Beautiful timelapse night view of the city road with cars. 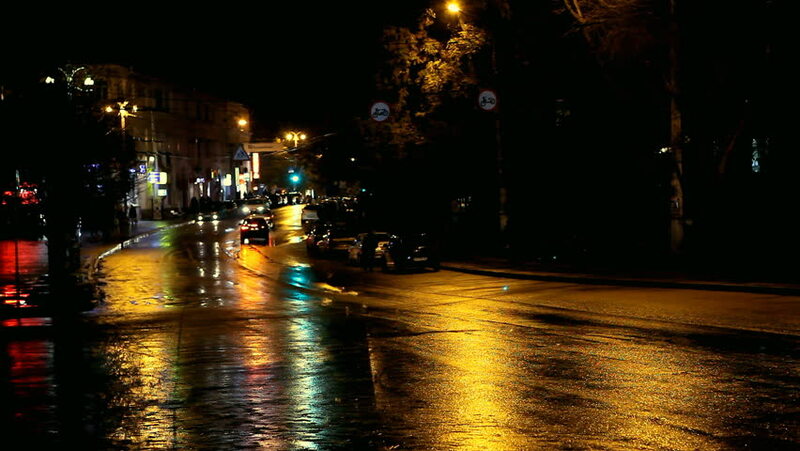 Rainy night. hd00:17White limousine passing by at night.